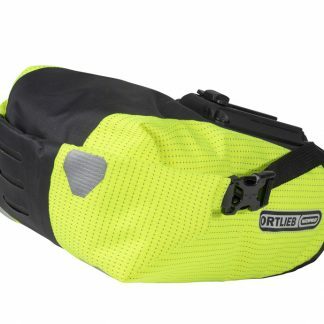 ORTLIEB seat bags offer plenty of stowage space for a replacement tube or a rain jacket and are guaranteed waterproof. 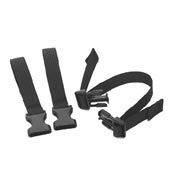 They fit snuggly and are a snap when it comes to attaching them to or detaching them from your bike. 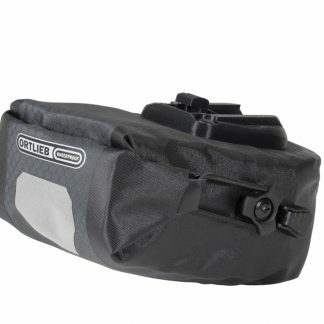 No matter whether you’re interested in taking an extended tour or going for a casual Sunday afternoon ride, you may want to consider the advantages of having a seat bag. 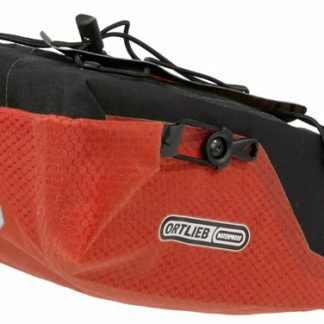 Seat bags by ORTLIEB create stowage space for tools, replacement tubes and other equipment that could save your day or your partner’s day. 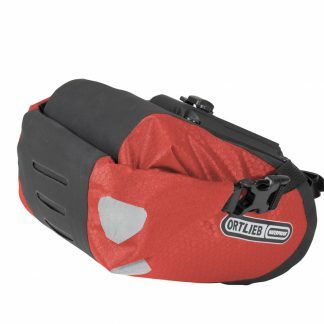 ORTLIEB seat are entirely unobtrusive and remain snuggly attached to your bike even as you speed down your favorite single track. 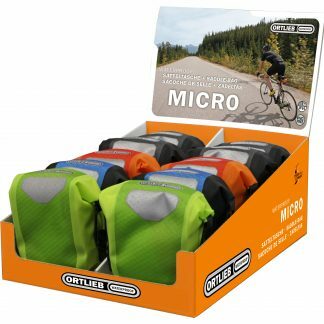 Our Micro Saddle Bag is an especially lightweight, waterproof seat bag weighing only 140 grams! That makes it an ideal companion if you want to save energy and speed. We also manufacture a special Micro model with an integrated clip system. 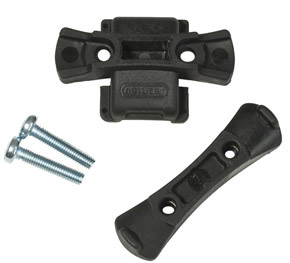 This special mounting system ensures the compatibility of your seat bag with Selle Royal and Fizik seats. Our Seat-Pack from our line of bikepacking products is yet another custom model. The Seat-Pack’s 16.5-liter payload makes it a virtual backpack replacement. The choice is yours: which of our seat bags would be the best for your bike?